After completing his Bachelors of Medicine and Surgery from Ain Shams University Dr.Waleed Abd El Atty started his career as a Gastroenterologist and Hepatologist by completing his Masters in Tropical Medicine at the same university. 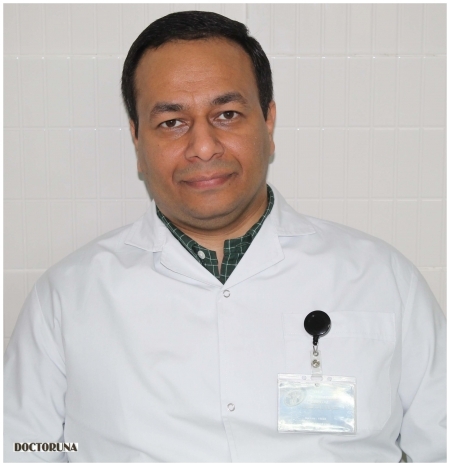 Dr.Waleed received his Medical Doctorate in Tropical Medicine through a joint effort between the Royal Infirmary of Edinbrugh, Scotland and Ain Shams University. He currently is a consultant of gastroenterology, hepatology and endoscopy at Golf International Hospital. 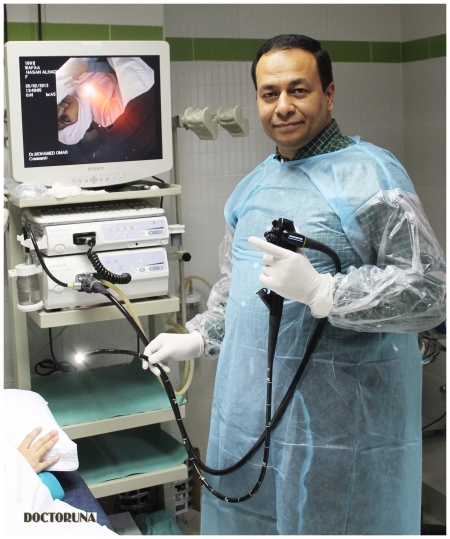 The role of Laparoscopy in diagnosis of ascites of unknown origin in Egyptian Patients.